At some point in their lives, all people have to go to some kind of dental procedure. Most important thing is to be aware of the dental problems and not to avoid them. Sometimes bleeding gums or tooth decay may indicate that there is a bigger dental problem. 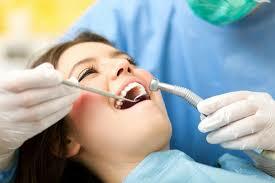 Dental surgeries are not a taboo anymore and lots of these procedures have become a routine in the past decade. 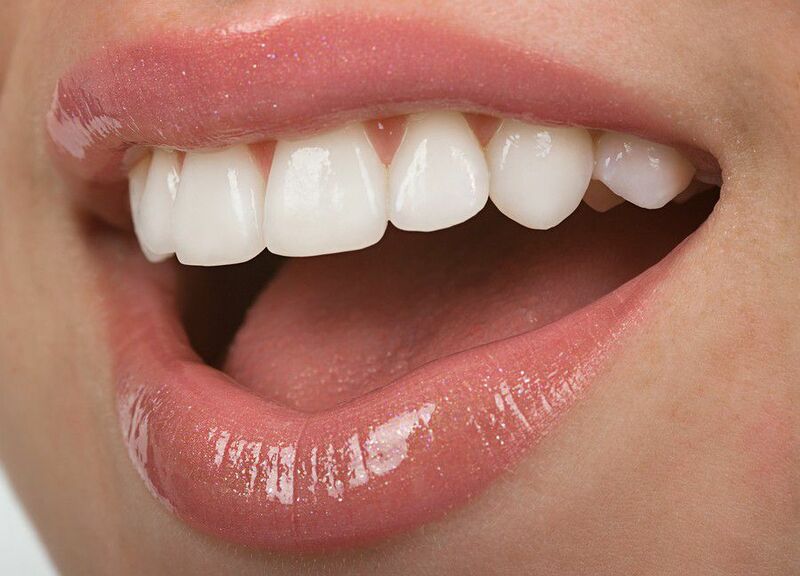 Procedures like installing dentures or teeth whitening are carried out very quickly and without any pain. If you need to go to some kind of dental surgery, make sure that you know all the information about the dental procedure. If you are properly informed you will see that most of these dental procedures are very simple and easy workings, and they will help you in maintaining a beautiful smile. Sometimes dental problems can progress to something serious, and this is when the dentists recommend a surgery. Some of the dental procedures include re-aligning jaws, removing bad teeth and removing gums. Some dental procedures are done from cosmetic reasons and some are done for correcting oral problems. The following are some of the most common dental surgeries and procedures. Teeth extraction. This is done when the tooth is damaged and cannot be repaired. Sometimes even the patients demand extractions when their tooth is very decayed and it gives them trouble. Removal of the wisdom teeth. These teeth can sometimes cause problems as well. They can be impacted underneath the gum line, and that can lead to some serious infections. If they are found to be the primary reason for oral problems, surgery is necessary for their removal. 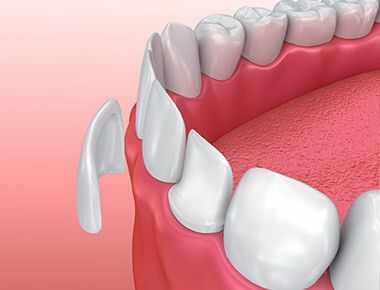 Dentures are installed in those patients that have lots of damaged teeth. This procedure is usually fast and does not cause problems. Removal of root canals. This happens when the tooth is infected. In those cases the root canal and the pulp is removed, so the tooth can be filled in. Every dentist can perform this dental surgery, and only a local anesthesia is necessary. Jaw surgery. Jaw surgeries do not happen that often, but if the jaw is not properly aligned, the dental surgeon can perform a procedure for re-alignment. 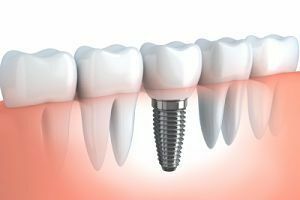 Most of the patients opt in for this kind of surgery in order to fix some dental problems and chew more easily, while other people are going for this kind of surgery purely from cosmetic purposes.